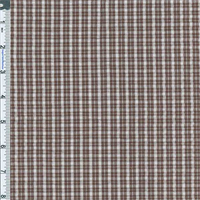 Cotton Novelty Plaid Shirting Fabric By the Yard, Black /Red. 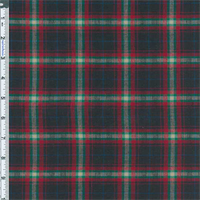 Light-weight, semi-sheer cotton plaid with subtle seersucker texture. No stretch, dry hand-feel, non-drapey. Suitable for shirtings and warm weather dresses - use a lining if more body or opacity is desired for your project.